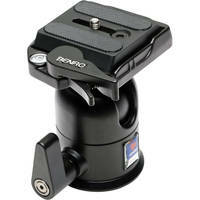 A common question i get asked is what accessories do i recommend for a new camera and what order should i buy them in? This question depends on the camera, if a compact camera, then case, screen protectors are the first and most important ones, then a tripod would be high on the list too. Now Tripods are a handy thing to have, they allow you to use the cameras timer function and get in the shot, or they are the most stable way of taking good long exposure of that night scene or for landscape photography. Tripods allow the use of lower ISO’s and longer shutter speeds while keeping the camera extremely steady for better image quality, and in the case of doing groups of people or product shots, easily repeatable shots that are consistent in framing images. Antishake/Steady Shot or Image Stabilization are good, but not 100% foolproof. As light conditions get lower and shutter speeds get lower anti shake systems have to work harder and they get to a point where they struggle, and blur starts to set in. Sure you can boost the ISO but even that has its limits as the higher the ISO setting the noisier and less useable the image gets. How do you get around that, simple answer, get and use a tripod. Now i hear your next comment.. ‘ i only have a little camera, why would i want a big heavy tripod?’ well the good news is they make little tripods for little cameras.. Table top tripods for little cameras are easily pocketable and not hard to use. There are different types too with small bendy leg ones that the camera simply screws into, or a more robust folding one that looks like a pro style tripod, just scaled down a heap. When your choosing a tripod, look at your camera, how big is it, how much does it weigh. Most Tripods have a weight of tripod and a load rating. how heavy the tripod is important, and the load rating is the most important. Too light a load rating and the tripod will be top heavy with your gear and easily fall over, which in the situation where you have a Mirrorless or DSLR camera is not good. So when choosing a tripod, look at what is attached, for me i have my DSLR, with upto a 300mm lens, flash, battery grip with batteries all attached, so my kit weighs between 2 & 5 kg depending on the lenses etc attached. So the idea is take the heaviest your kit will weigh and double it for the max load rating. ‘ So taking those tips, it still leaves about 1000 options for me, plus what are ball heads and pan heads? and do these matter?’ i hear you ask. Yes there are many options and the question about heads is pretty easy to answer, Ball heads look like the pic on the right, they generally have one lock on them, and when unlocked they are easily moved in any direction. This makes them ideal for landscapes. portraits or situations where the camera needs to be accurately set up. Now the actual tripod itself, there lots of options for these, 2/3/4 Section legs, Aluminium/carbon fibre or Magnesium alloy, Clamp lock, twist lock or screw lock. 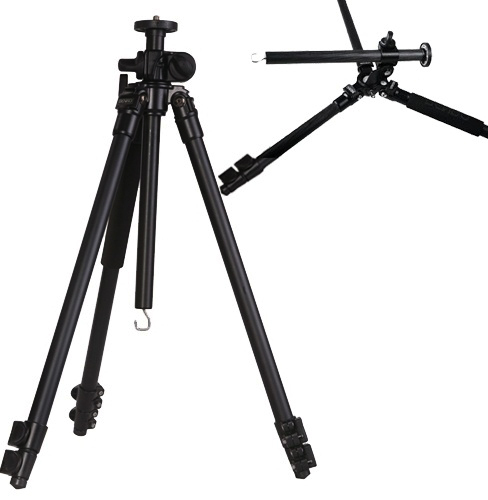 These are all things to consider, the leg sections give the tripod the majority of its height, but more sections is not always a good thing, as the number of sections increase, as you extend the legs, the sections get smaller, and this can make the tripod a bit more unstable especially as the weight is centered higher up. And lastly if you want Aluminium, Magnesium or Carbon Fibre. Center Stalks are generally adjustable, some are adjusted using a gear system and others are adjusted by free movement of the stalk and held in place by a screw lock. 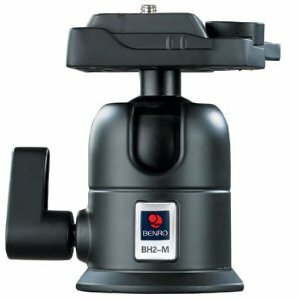 The Geared system is good if using video recording modes on DSLRs or a Video camera, as they can be raised and lowered smoothly. This option is not so good if you need to use your tripod but need to have a different angle of view that does not shift for multiple frames. 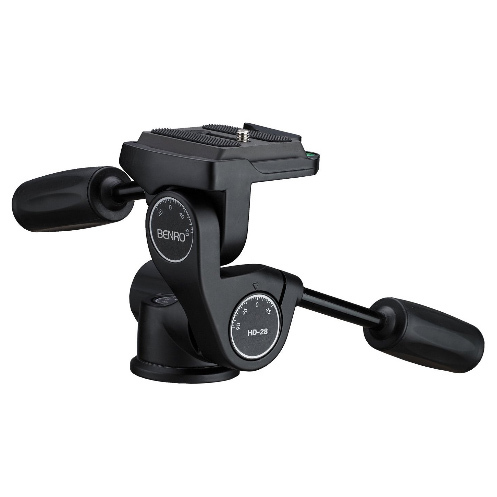 Tripods such as the Benro Versatile Transformer series (pic left), take teh moveable center stalk to the limit with the center stalk capable of multiple positions to create some amazing configurations. Tripods are a forgotten part of photography these days, but there are options out there for nearly everyone, and they are a welcome addition to anyone’s camera kit. 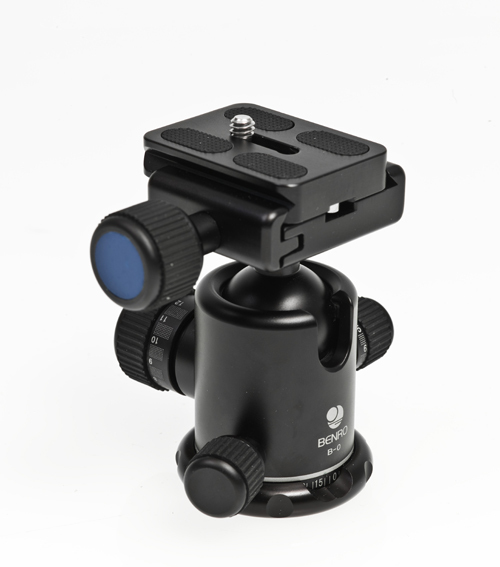 Check out http://www.southerncameras.co.nz/category.pasp?categoryid=23 for options, we have kits or spec your own tripod and head combo to suit your style.